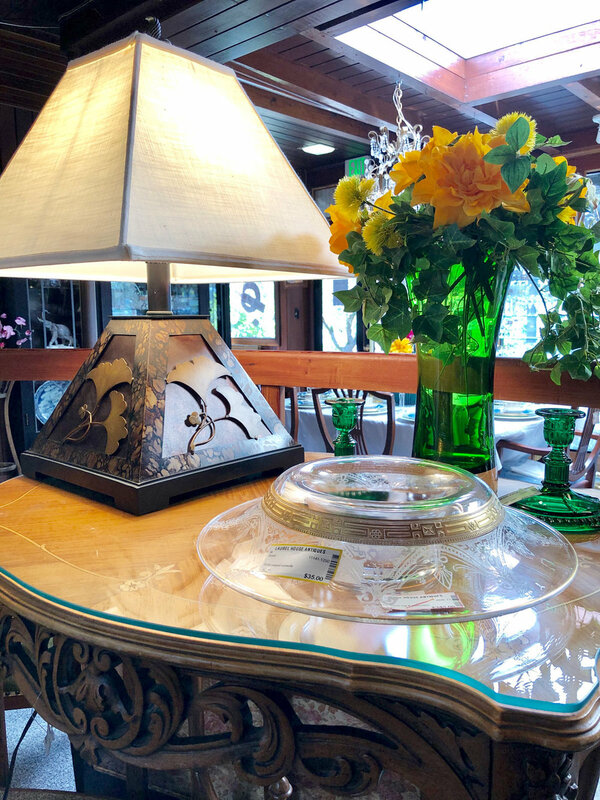 "LAUREL HOUSE ANTIQUES IS TRULY ONE OF MARIN'S BEST KEPT SECRETS." 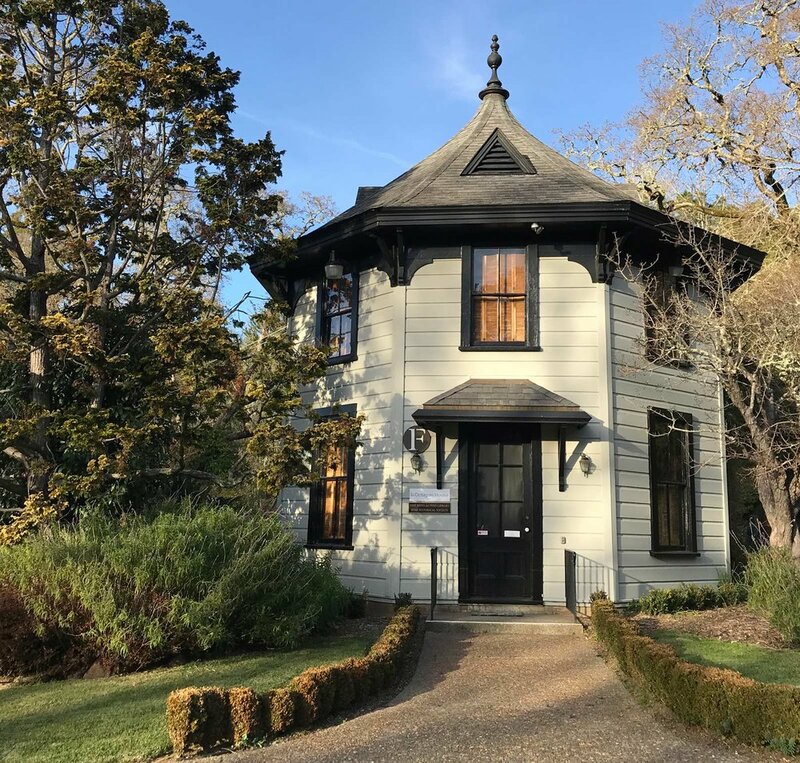 The treasures of Laurel House come from marvelous estates in Marin, San Francisco and the Bay Area. We feature heritage collections of jewelry, crystal, silver, china, tableware and textiles, fine American, European and Asian furniture, and decorative and functional art. Our professional, knowledgeable and courteous staff can assist you with all of your buying, selling of estate items. We offer an ever-changing selection of rare and unusual antiques and collectibles. All purchases and donations help to support Marin Art & Garden Center. 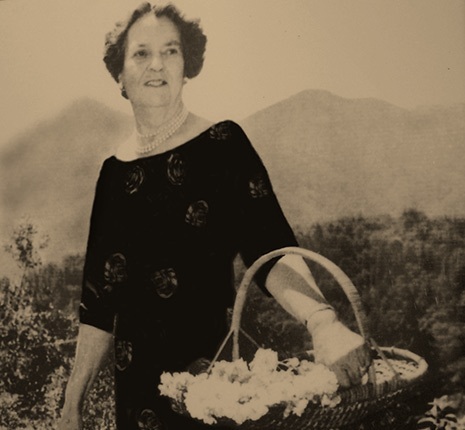 The Laurel House Group is a diverse membership of women who are dedicated to carrying on the work started by Ross resident Caroline Sealy Livermore and her friends in 1947. An affiliate organization of the Marin Art and Garden Center, it was named the Northgate Group after the location of the group’s activities at the Center and became incorporated in the early 1950’s. In 2009, it was decided by vote to call the group the Laurel House Group in reference to the Antiques Shop they manage and operate. The Group remains under the umbrella of the Northgate Group and give generously of their time and talent to support the mission of the Marin Art and Garden Center, a non-profit organization. The Laurel House Group donates in excess of 11,000 hours each year to manage and operate Laurel House Antiques. Proceeds from the Shop help to maintain the Marin Art and Garden Center (MAGC). Items accepted weekly change depending on the type of item consigned, how quickly it sells and the space available. If you wish to consign and have questions, please call us (415-454-8472) for an update of items we are presently not accepting. Items should be capable of being viewed and priced within 45 minutes. A photograph of large pieces of furniture is required before bringing for consignment, including dimensions. This is to determine whether we can take the piece and when, depending on space available. Interested consignors may email photos and info to us. Consignor may terminate consignment and pick up items on Wednesdays and Fridays. Please call office to arrange times. Consignor receives 60% of the sale price. Items are reduced by 50% on the first day of the 4th month. Items not sold after 4 months become the property of Laurel House. Consignors may pick up their items anytime during the 4 months. Laurel House Antiques is not responsible for damage to or loss of articles left on consignment due to breakage, mysterious disappearance, burglary or any other cause other than fire. Consignors should consult their insurance policies for coverage. Laurel House Antiques does not notify consignors of reduction and expiration dates. Please mark your calendar. Items should be clean and in good condition: no cracks, scratches, repairs, excessive wear or obvious chips. Silver should be polished and glass should be sparkling. We post a list on the Pricing Room board of items we are not accepting at any given time due to lack of space or oversupply. We will also update our website as possible. $20 is the lowest price of items in the shop. The determination to take, or not to take, an item is at the discretion of Laurel House. A tax deductible receipt is given for donations which are gratefully accepted during any day we are open. These items are usually classified as collectibles in china, ceramics, glass, wood, linens, brass, jewelry, lamps, paintings, oriental items and silver which otherwise would not qualify for sale in our shop. From Highway 101 North, take the Sir Francis Drake Blvd./San Anselmo exit onto Sir Francis Drake Blvd. On Sir Francis Drake Blvd., drive west 2.5 miles. The Center entrance is located directly across from Lagunitas Blvd. From Highway 101 South, take the Sir Francis Drake Blvd. exit. On Sir Francis Drake Blvd., drive west 2.5 miles. The Center entrance is located directly across from Lagunitas Blvd. From Highway 580, take the San Quentin/Sir Francis Drake Blvd. exit. Drive 2 miles until you pass Highway 101. Continue west on Sir Francis Drake Blvd. for 2.5 miles. The Center entrance is located directly across from Lagunitas Blvd. The Laurel House Group is pleased to consider your application for membership. Please fill out and submit the form below to apply. Prior to completing the application, please carefully read the membership requirements and expectations. Our members have diverse backgrounds and life experiences and all contribute to enriching the volunteering experience. Please tell us the name of your spouse or partner if you have one. Please give us the best phone number to reach you. Please share your past/current volunteer club affiliations. If you have had business/professional experience, please share this information with us. You can contribute greatly to the Laurel House Group with your expertise, experience and interest in the following areas. Whatever else you do besides work in Laurel House helps you to meet your hours requirement. Please check the boxes below to indicate your interest in these areas. Please describe your other Business Interests. Please describe your other Laurel House Interests. Please describe your other Ways & Means Interests. Any additional skills or interests you would like us to know about? Come by Laurel House and meet some of our Volunteers in action. Members contribute a minimum of 160 hours a year—90% in the Shop assisting customers and 10% in other activities such as creating table displays, providing hospitality for events, and pricing with consignors. In addition, there are opportunities to participate in committees of marketing, technology, patio sales, trip planning, and more. Consider joining our organization and giving back to the community in a unique way—supporting the lovely grounds and gardens of Marin Art and Garden Center. The Center is open to the public 365 days a year and is free of charge. New members in January are required to complete a minimum of 160 hours by December 23, with 144 hours in Laurel House Antiques Shop and 16 hours in other activities. New members in June are required to complete a minimum of 80 hours by December 23, with 72 hours in Laurel House Antiques Shop and 8 hours in other activities. Thereafter, the requirement is a minimum of 160 hours of service, a minimum of 144 hours is to be spent in Laurel House per year. It is possible to meet your hours requirement by working a least two days or 12 hours a month in Laurel House. Laurel House Antiques is a 501(C)(3) Non-Profit Organization.